Aces Wild is the Ace Archers Club Travel Team. The Outdoor Field opens Sunday, 4/14/19! There is a new Class Opening on Wednesdays! 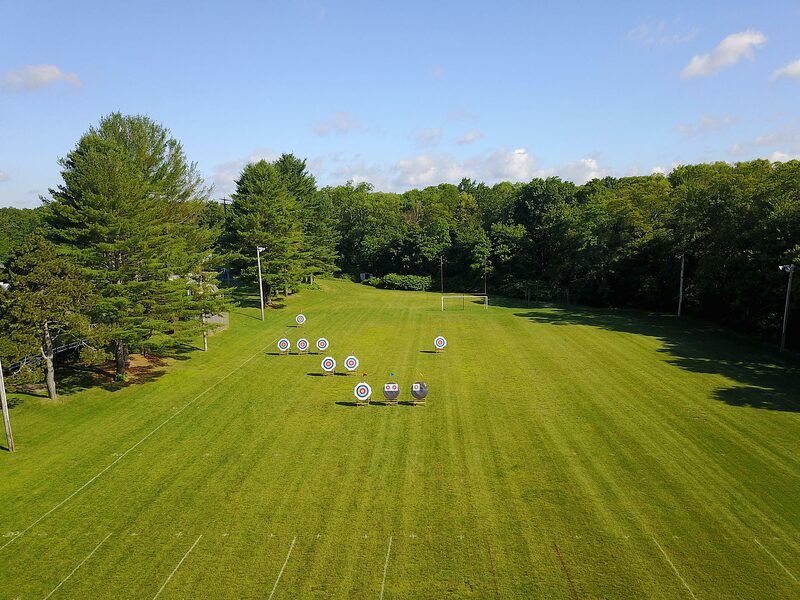 Learn how to do archery with our archery classes, lead by certified coaches. Come try archery at Ace Archers! Our experienced staff will guide you through the basics. 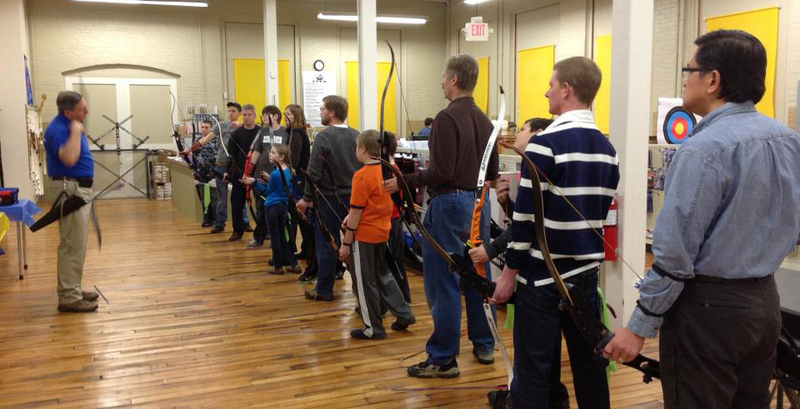 One of our coaches guides archers through drills to perfect their archery form. Click to find out more. Come join us on Sundays this summer outdoors during our Sunday Open Practice. Big thanks to Nathalie for these great photos taken with her drone!